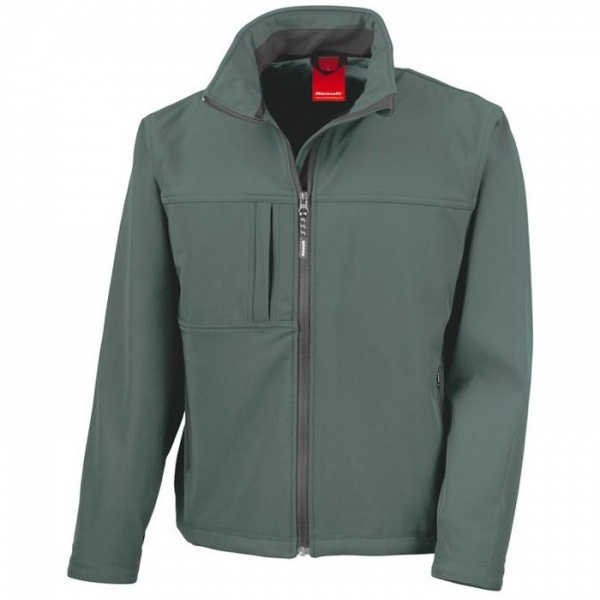 The Result R121M Soft Shell Jacket from Result Clothing delivers high performance in a sleek minimalist classic design. 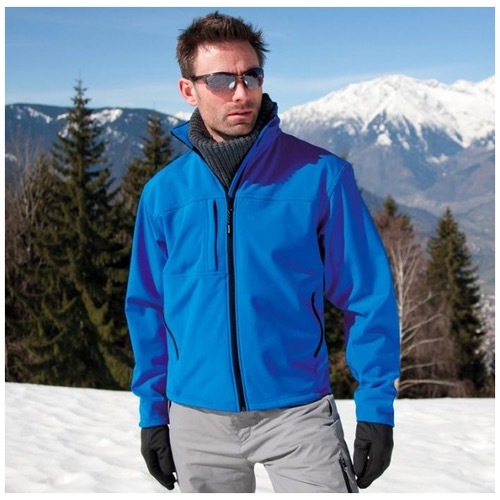 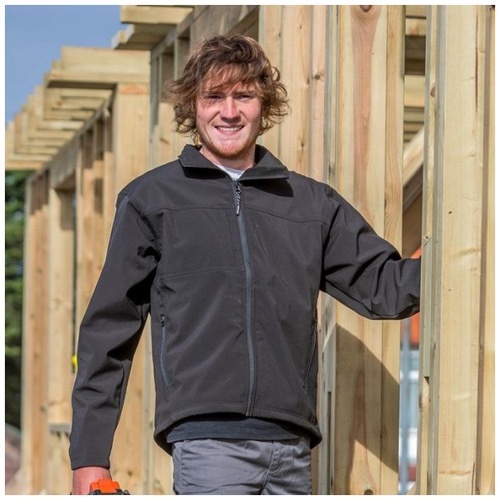 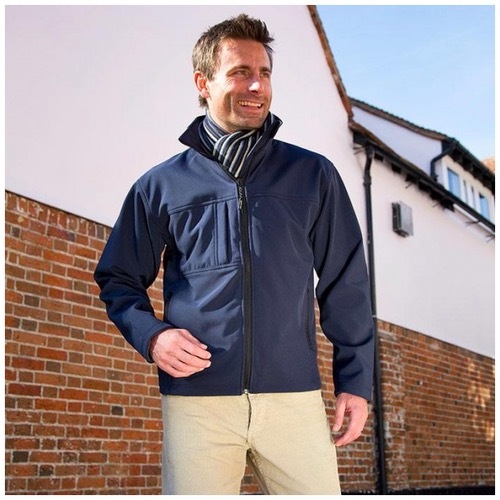 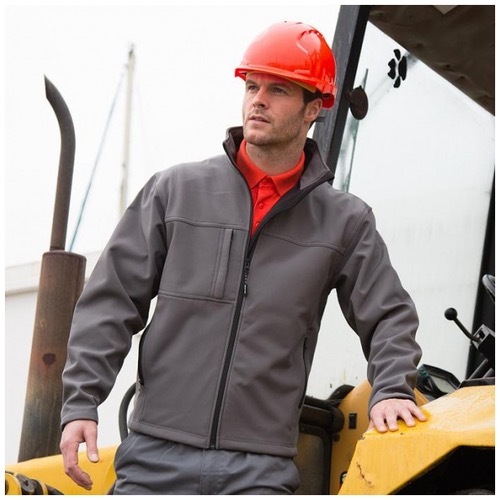 This comfortable active cut 3 layer Soft Shell delivers all the detailing you need in a technical mid-layer jacket. 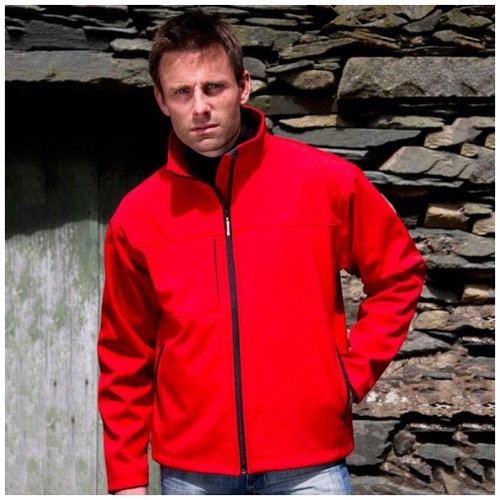 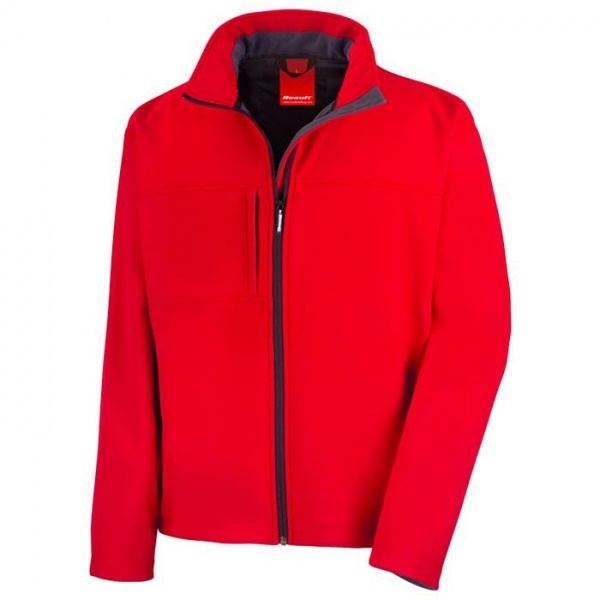 Features include a fashionable shaped longer back panel, multiple zip closing pockets and a decorative front and back yoke.